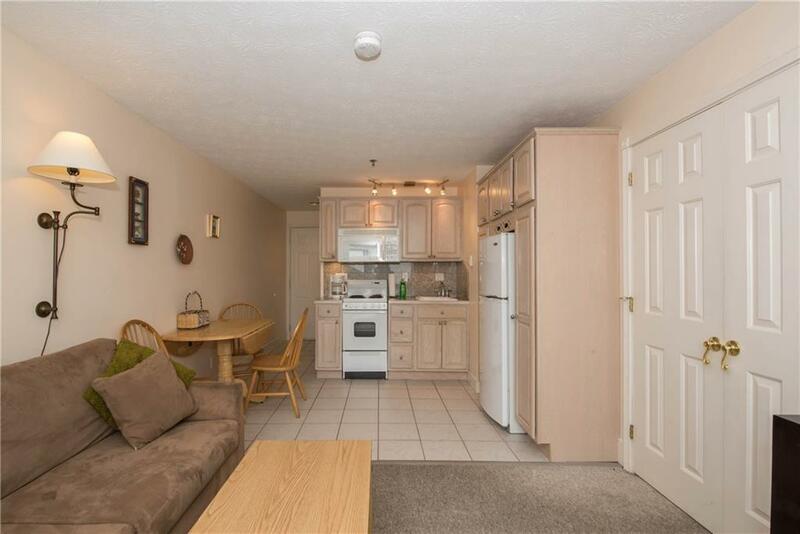 A year round one bedroom condo located just steps from Wells Beach. 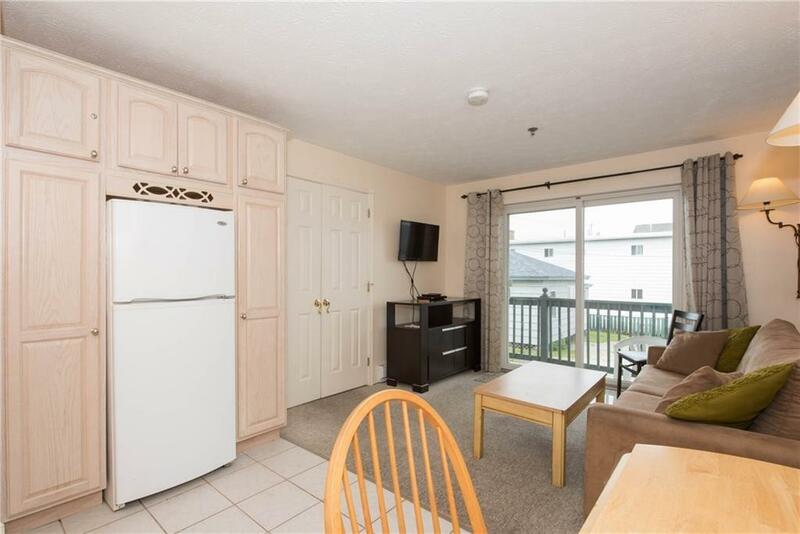 The condo is a 1st floor unit that can accommodate up to 5 comfortably. Walk to area shops, restaurants, and arcade. 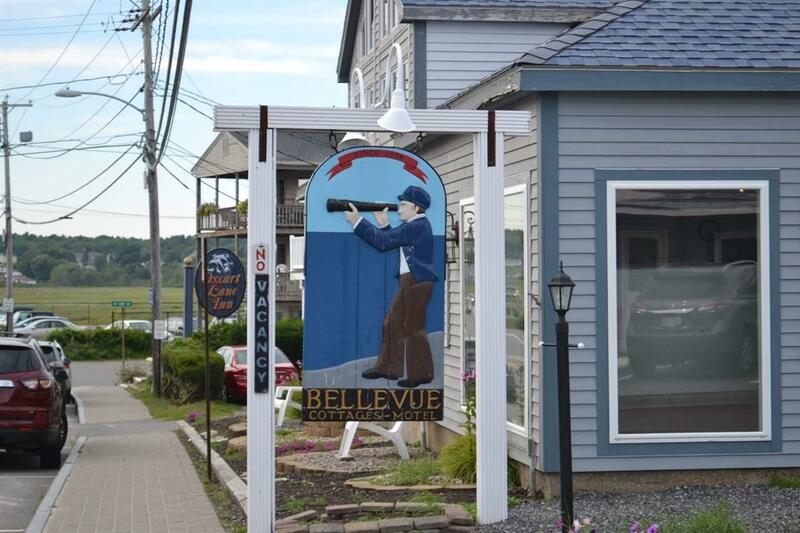 The "Bellevue by the Sea" has 36 units offering seasonal and year round homes, indoor pool, jacuzzi, game room, and onsite rental management. No need to park at the beach as you are already there! Low priced monthly fees, this is a great opportunity for someone looking for an escape from home or a successful investment property. 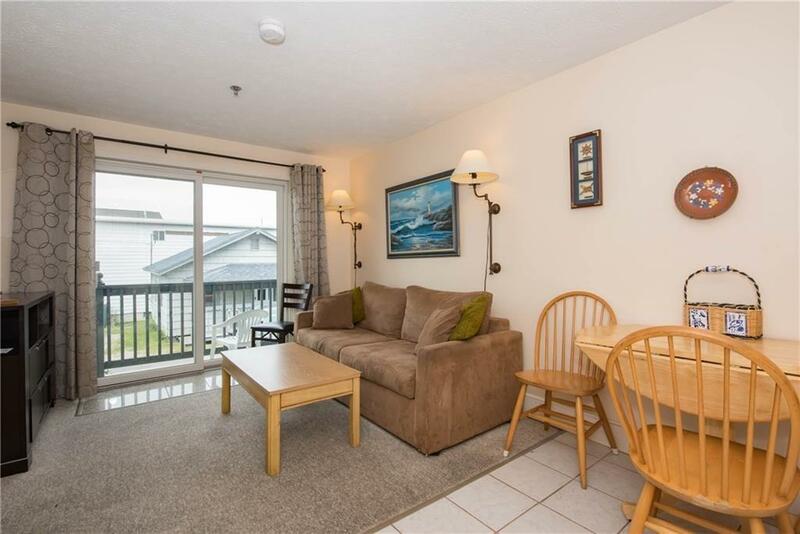 Great outside balcony and strong rental history. Being sold completely furnished. This unit will not last long, so please don't delay! Courtesy of Deborah Bozworth of Coldwell Banker Residential Brokerage.